Education qualification of Indian Navy Recruitment 2018 : Candidates should must have passed 10th with minimum 50% marks. ITI/NCVT in relevant trade with minimum 65% marks. 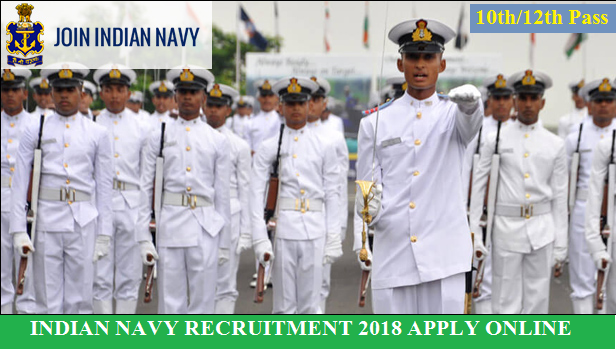 Selection Process of Indian Navy Recruitment 2018 : Selection process of Candidates will be made on basics of written examination.